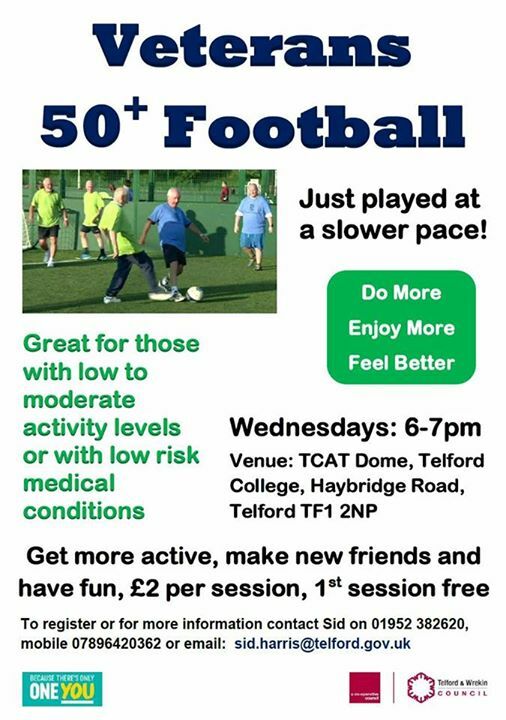 A bit of fun for older blokes to have a kick around without coughing up a lung or being run rings round by wannabe Messis. The veterans football is designed to get men who are not moving around as much as they once did, to do something that is both fun and gets the heart pumping. It’s indoors, you can park right outside, and it’s on Weds at 6-7pm. 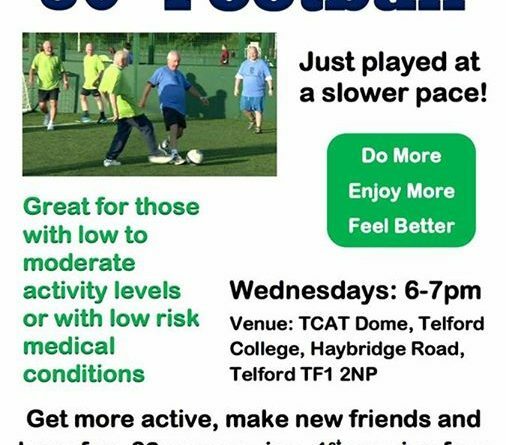 Is this not called “Walking Football”?